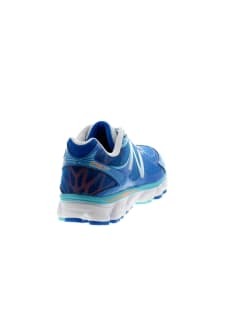 Make running a luxurious ride with the 1080, a women's shoe that combines the deluxe fit of a FantomFit upper with the stability of T-Beam and an asymmetrical heel counter. 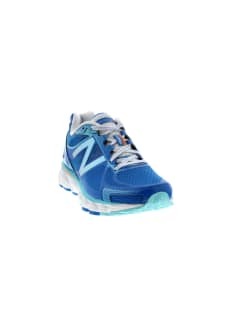 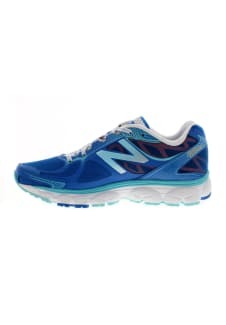 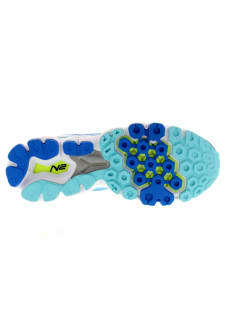 The premium cushioning of N2 in the heel and N2 Burst in the forefoot gives you exceptional response as you push off, and the no-sew material application means a snug, firm fit. 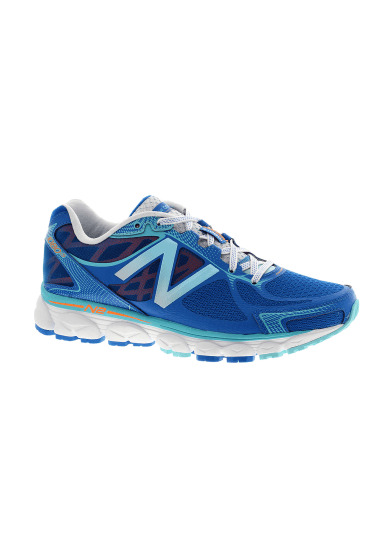 The 1080: the stuff runners' dreams are made of.